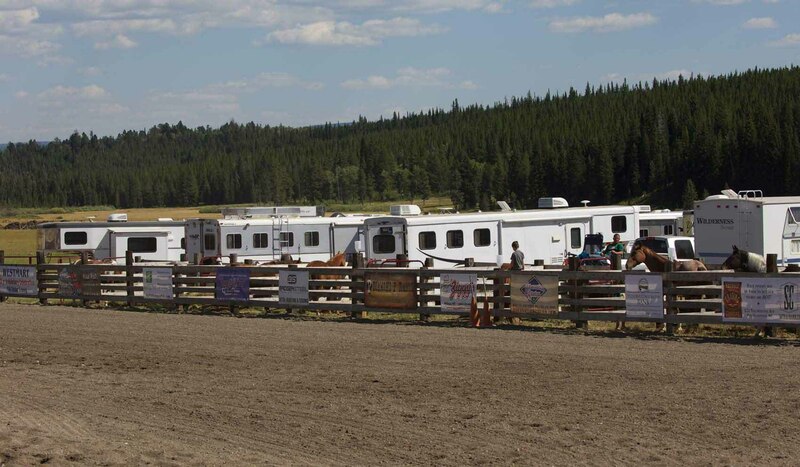 We can accommodate your horse or horses and your rig for one night or several nights, but not long term. We have 15 stalls with fresh water and power and water for your rig. There is no sewer hookups. There is a 250x150 arena and round pen for your use as our guest. Our Horse Motel is at the base of the Gallatin National Forest with hundreds of public trails for you to explore on your horses. Plus the wonders of Yellowstone National Park is just 7 miles away.